Personalised aprons are an ideal gift for yourself or a friend who simply loves cooking. 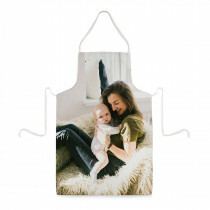 Present a custom photo apron emblazoned with their favourite image and a short message which is sure to make them smile. 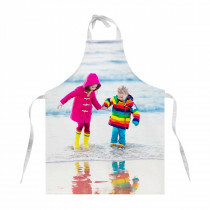 Available in children's size and adult too, so your little ones can join in the cooking capers!